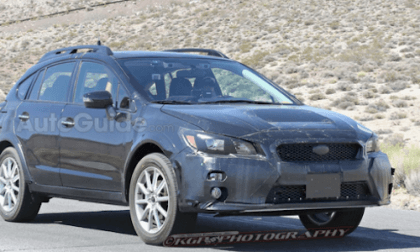 Will the refreshed Crosstrek closely resemble the hot Subaru WRX? Will the next-generation 2018 Subaru Crosstrek get WRX lines? 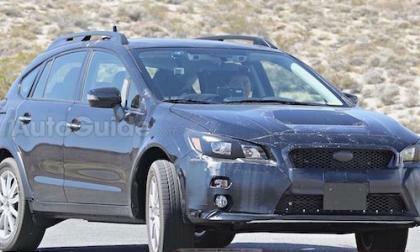 Read more about Will the refreshed Crosstrek closely resemble the hot Subaru WRX? 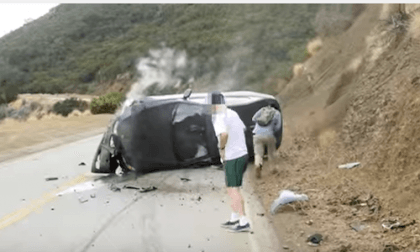 Watch a driver take his BMW E92 3 Series and drive it up a hillside and flip over hard. 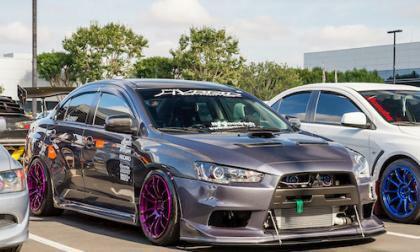 Mitsubishi is dropping the EVO after the last 2015 Lancer Evolution rolls off the assembly line this year. Why is Mitsubishi making a monumental mistake? 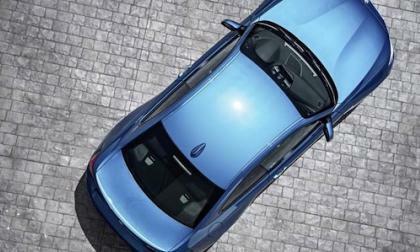 BMW hasn’t even launched the first 2016 M2 and fans are already dissatisfied with the performance coupe. What are their complaints? 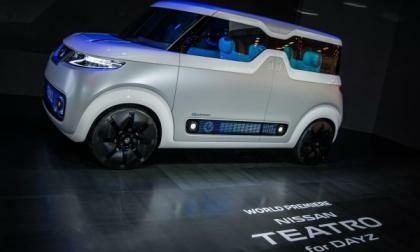 If Apple were to actually make a car, it would look like the Nissan Teatro for Dayz concept shown in Tokyo. 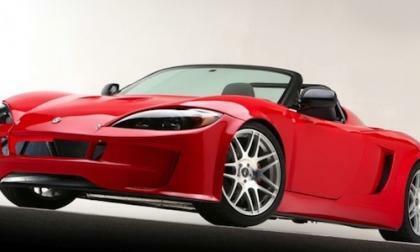 See how Factory Five can turn the Subaru WRX into a 0-60 in 3.8 sec sports car. How much will it cost? The excitement of buying a new car can be greatly tempered by the confusing array of jargon and terms thrown around as dealerships pile it on in order to slide in extra margins. Here's what you should know. 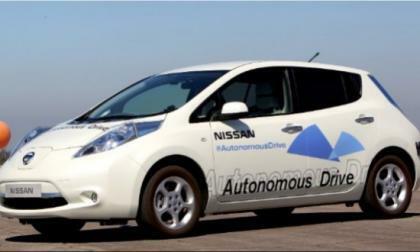 If you were to name the leaders in self-driving vehicle technology and future strategies, who would you name? It's likely you wouldn't name the ones listed as tops in this new Navigant Research report. Hype and PR are one thing, actual work in the field is another. 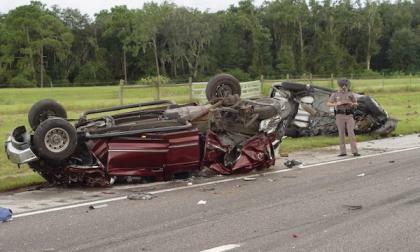 An international research study that examines the safety performance of cars in the United States versus those in the European Union found a lot of key differences. Some may be due to regional effects, but many are likely due to regulatory differences. What If Tires Could Heal Themselves? Once in a while, something really big comes along and doesn't get noticed right away. This is one of those things. Read more about What If Tires Could Heal Themselves? 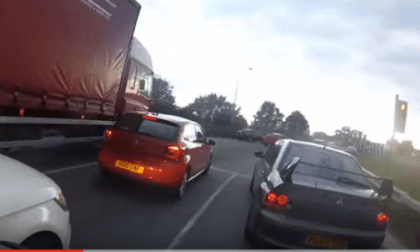 Watch this video from the UK as a Mitsubishi Lancer EVO loses it after cutting off a motorcycle. 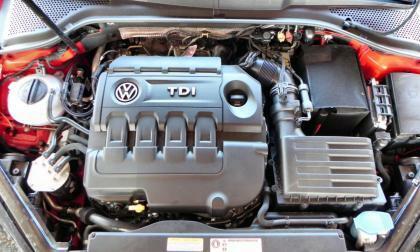 The investigation and very likely recall of Volkswagen and Audi diesel vehicles, which is likely to go global at this point, is all about tailpipe emissions. TDI owners have little stake in that game and no reason to be unhappy about what VW seems to have done to cheat emissions tests. STI is stepping up their involvement with the 2015 WRX STI Global Rallycross cars. 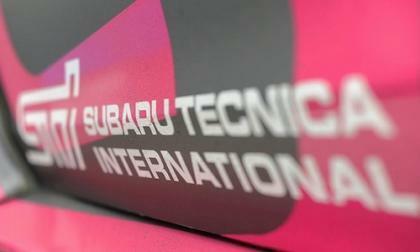 What is Subaru motorsports division’s primary goal? 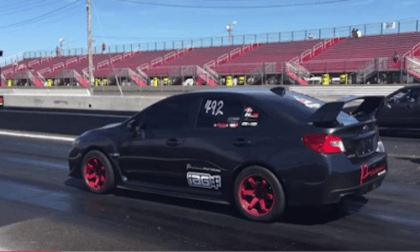 Watch this 2015 Subaru WRX STI run the quarter mile in 9.136 elapsed time at 152.33 mph. Driverless technologies, such as Nissan's Autonomous LEAF or the infamous Google Cars might be what we think of when we think autonomous vehicles; but the reality is likely to be very different. 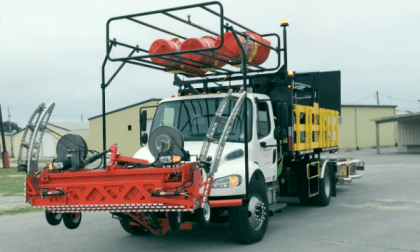 Royal is now marketing the first driverless construction zone truck. 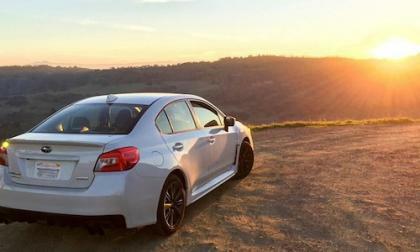 Edmunds rates the 2016 Subaru WRX and it gets high marks for performance, interior and driving dynamics. Where did they rate WRX low? There's no denying that the Nissan Juke has taken the compact crossover market by surprise, being one of the founding models in that segment. 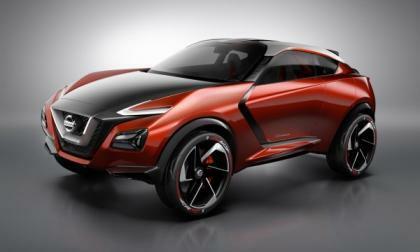 Now, Nissan sees that going a step further, combining elements we've wanted to see from Nissan all along. 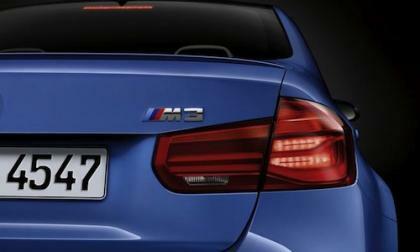 Are you looking to optimize and unlock the potential in your BMW M3/M4? 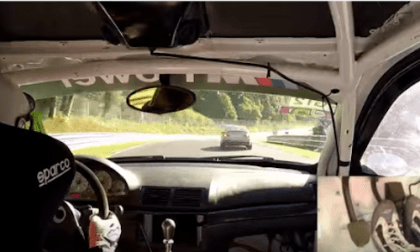 Racing-driver Randy Pobst takes the BMW M3 Sedan and shows drivers how to handle oversteer. 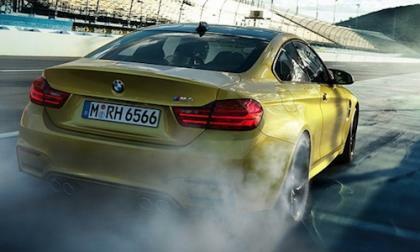 Do you want to have some fun on the track with the BMW M3? The 2018 Subaru XV Crosstrek is getting a new name and new architecture. What changes are coming to the crossover? Why Are Gas Prices Up and Oil Prices Down? Crude oil prices are at their lowest in years, yet gasoline prices have been on the rise around much of the nation. Why is that? Don't be too quick to blame "Big Oil" profits, it could be something else. 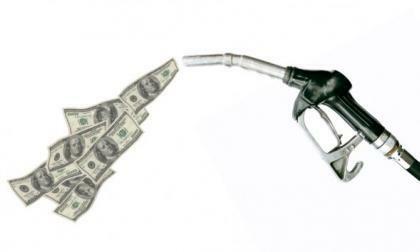 Read more about Why Are Gas Prices Up and Oil Prices Down? 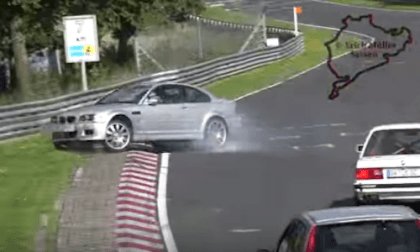 Check out how a supercharged BMW M3 runs a super fast 7:30 Nurburgring lap time. How many cars did he have to maneuver around? 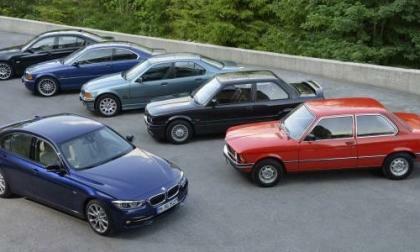 The new 2016 BMW 3 Series is the sixth-generation car and it’s better than ever. What are 3 things that will keep it at the top of its game? 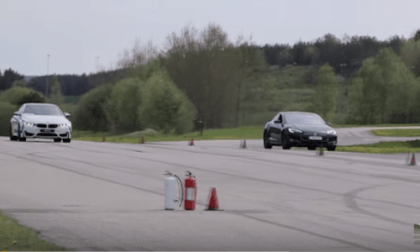 Take the high-torque 691hp Tesla Model S P85D vs. the 425hp BMW M4 Coupe in a rolling-start drag race. Who wins? 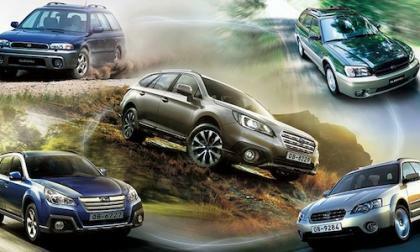 How is Subaru celebrating Outback’s 20th anniversary? 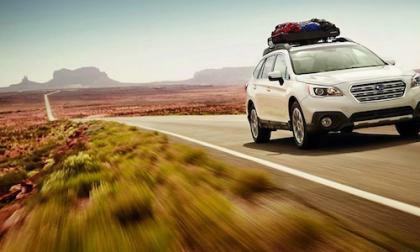 The 2016 Subaru Outback gets 3 features that set it apart from the competition. The new 2016 Subaru WRX STI is a great performer on the street and track. How did the rally-bred sedan influence the 2016 Outback wagon? 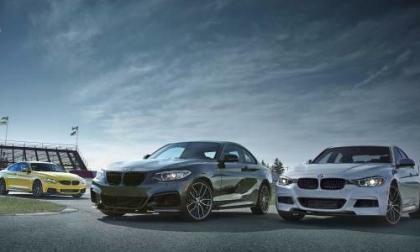 BMW will launch a limited run 2 Series, 3 Series and 4 Series M Performance Edition cars in Canada. What special M Performance upgrades will be offered? 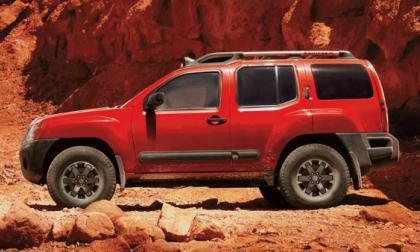 A decade ago, the Xterra was one of the most popular offroad vehicles you could find. 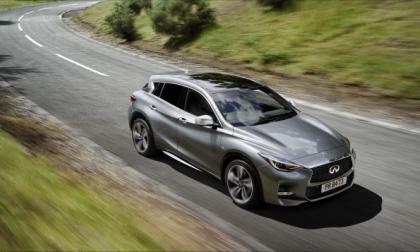 Now, sales figures are so abysmal that Nissan, after having left it unchanged for years, has decided to kill off the model in favor of crossovers and trucks.